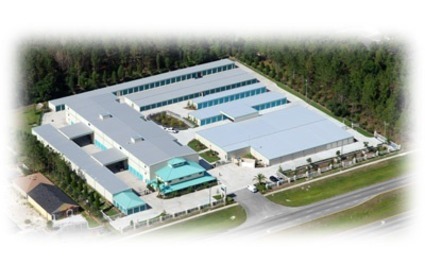 54 U-Store Self Storage is a locally owned and operated family business in Central Florida. 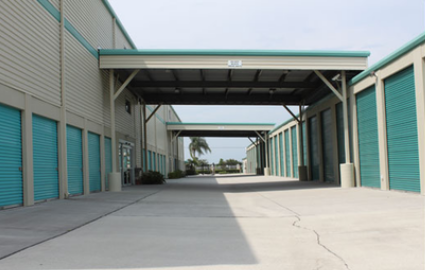 Conveniently located on State Road 54, our storage facility is only minutes from locations in Lutz, Land O' Lakes, Wesley Chapel, Seven Oaks, and New Tampa. 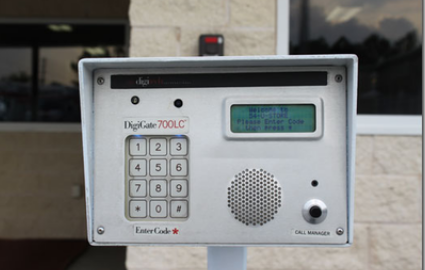 Come see our clean, secure facility, and we’ll greet you with a smile. 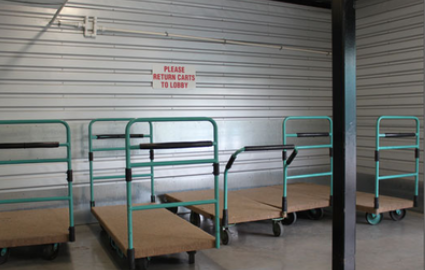 Our storage units come in various sizes ranging from 100 to more than 10,000 cubic feet. We have ac and non ac units and many amenities. Prices vary by size, location, and access. 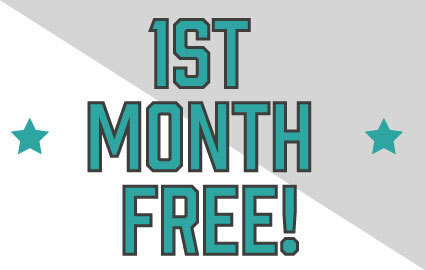 Whether you’re a student, a business, or a homeowner looking for more room, we have a storage unit for you! 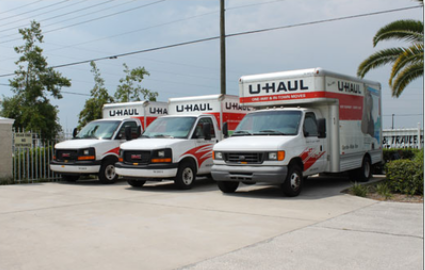 We also rent U-Haul truck and trailers for an easy move-in. 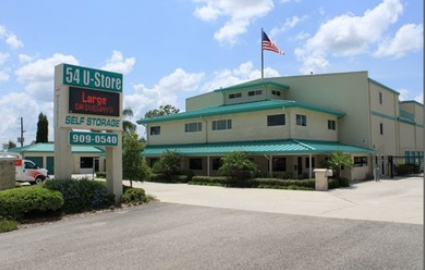 54 U-Store was established in 1998 with one mission in mind: to make self storage easier, more convenient, and safer for you, our customers. 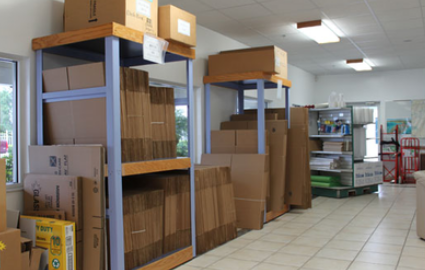 The company and the facility were specifically designed to meet your personal storage and moving needs. We hope not only to impress you, but to earn your loyal patronage with our excellent customer service, low prices, and cleanliness. 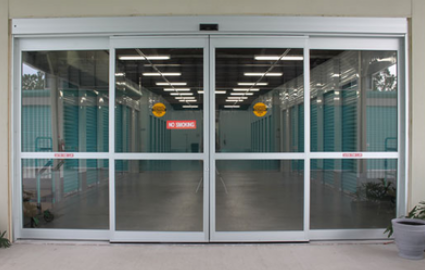 For more than 17 years, we have done our absolute best to raise the standards at which we operate in the storage industry. 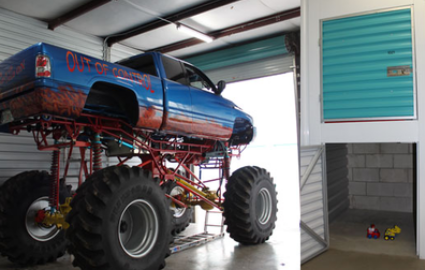 At 54 U-Store, you can always expect more!